Great Starter Home on 2 Parcels! 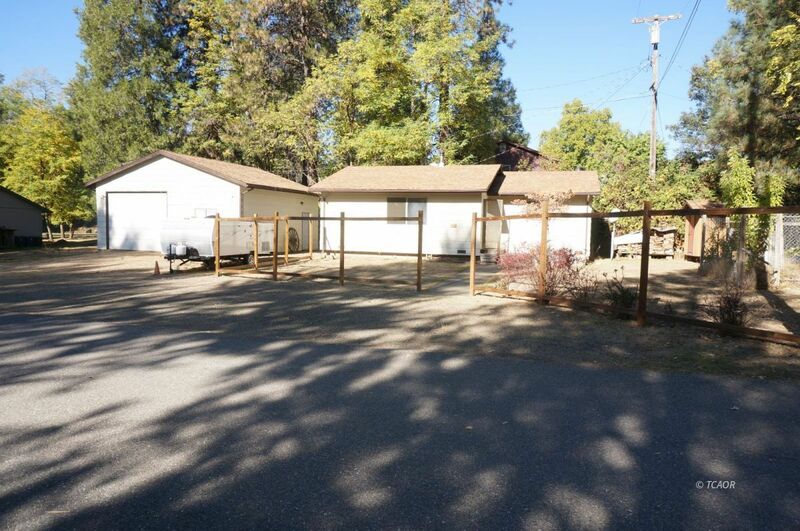 Great in town location, walking distance from all the local amenities, sits this 2 bedroom, 1 bath home with a huge 4 car garage, on two parcels totaling .78 acres. Kitchen features a large marble counter top for all your baking needs. Living room has a cozy wood stove and baseboard heating. Tons of room for storage or a workshop area in the garage, as well as 2 additional sheds. Just add a few finishing touches and this would make a great place to call home!